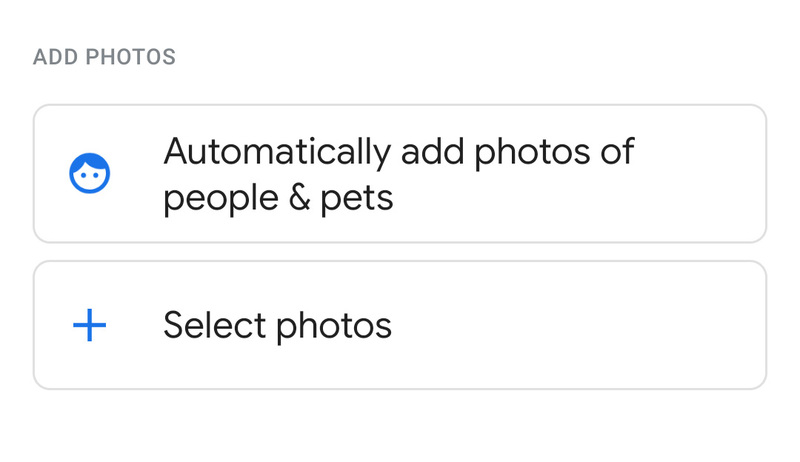 Live Albums, announced in early October of this year, offers Google Photos users an easy way to create albums that automatically add new photos of specific people and pets. Shortly after it was announced, however, it became clear that, for many users, the 10,000 photo limit on private albums was far too low. Thankfully for those users, Google has now raised the private album limit to match the shared album limit at 20,000 images. 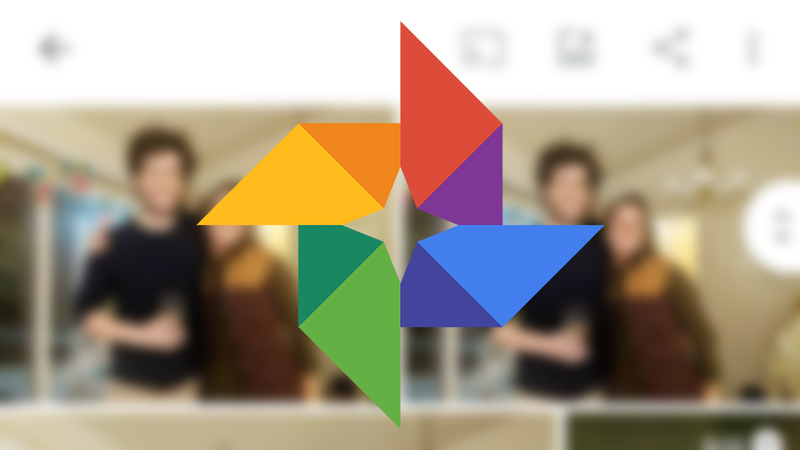 Live Albums rolled out to Google Photos a few weeks ago, but as users got excited and started creating their automated albums of people and pets, some of them noticed an upper limit that wasn't exactly publicized: a Live Album can only contain 10,000 pics and no new ones will be added after that limit has been reached. Google has just announced a "major" OTA update for all smart displays. Coming at the end of the month, the update will introduce some much-requested changes, such as multi-room audio grouping, as well as features shown off at the recent Made By Google event. That includes the Home View smart home device management; some trickle-over functionality from Digital Wellbeing; tighter Next Hello Doorbell integration; and new/improved control for devices including TVs, set-top boxes, speakers, and smart remotes — including the Logitech Harmony. 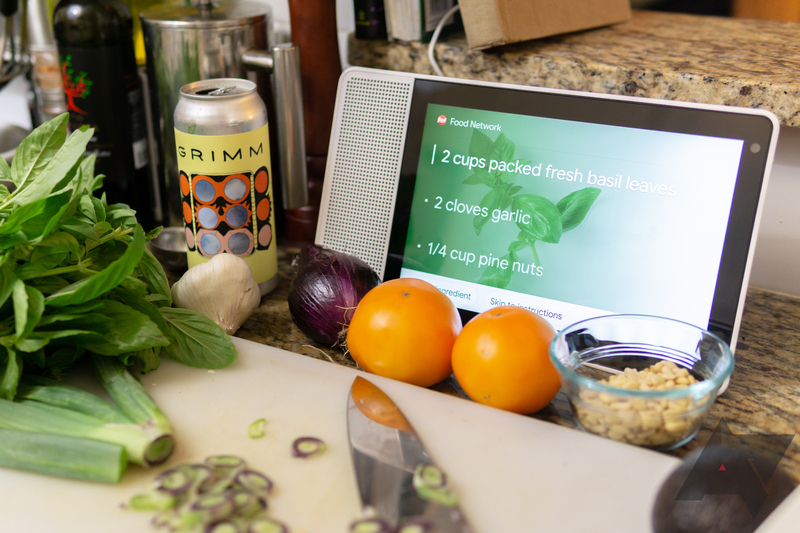 Live Albums were one of the most appealing features announced last week for Google Home Hub and other Smart Displays. 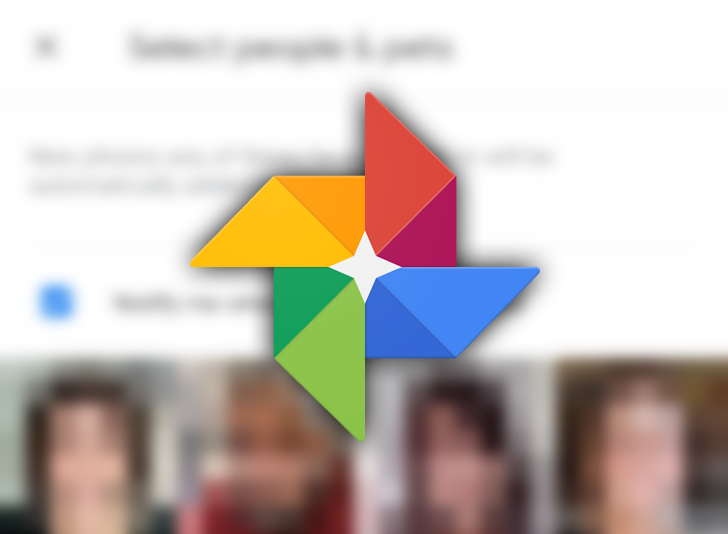 They let you create a dynamic album from your Google Photos that automatically updates and contains photos of specific people in your life. The ability to make Live Albums rolled out to the Photos app, but it wasn't until yesterday that the albums started working properly in Ambient Mode on Smart Displays. 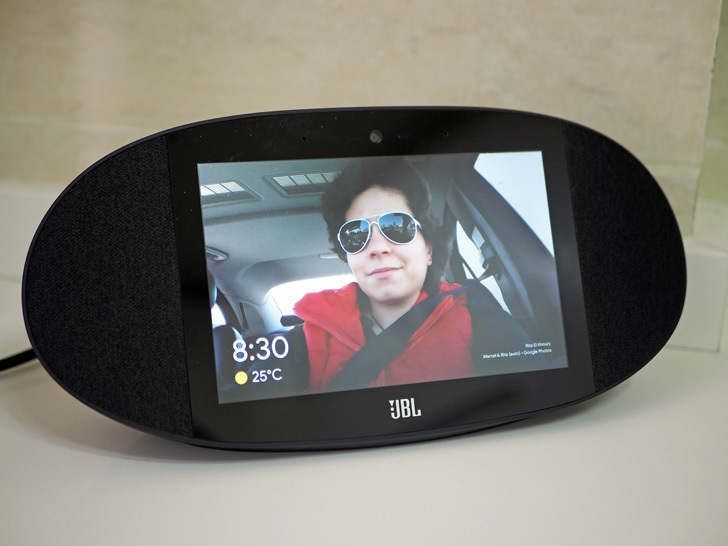 In the tutorial below, I'll explain how you can set these up to show on your Lenovo Smart Display, JBL Link View, Google Home Hub, or any other upcoming Assistant speaker with a built-in display. 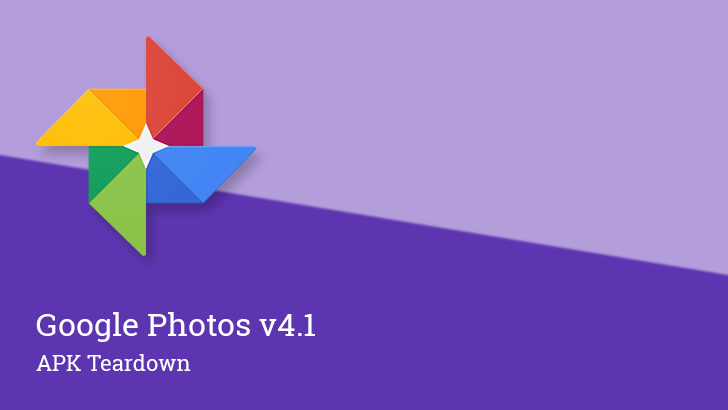 Google Photos is fairly fresh off of its Material Theme update, but the latest version doesn't appear to have any significant changes on the surface to add to the new look. But that's not where the interesting things are on this update, we're looking into the APK to find details of what is coming in the future. 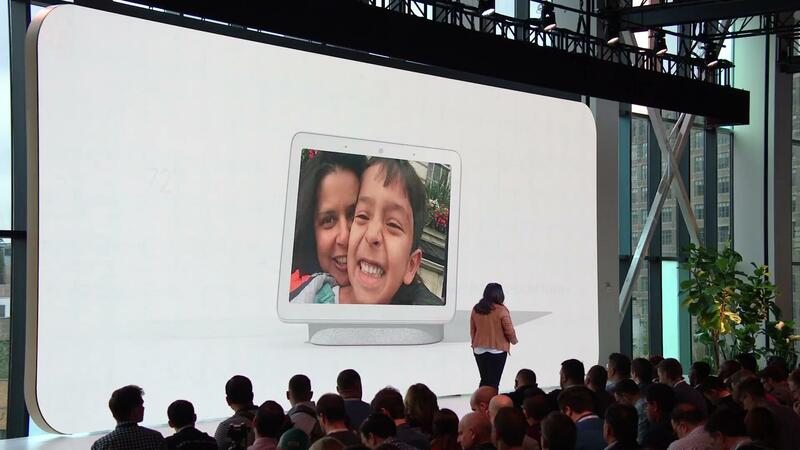 The big addition will be an enhanced album that uses facial recognition to fill itself with pictures of your family and friends. Photos will also begin directing people to install a RAW editor if they're taking photos in that mode.